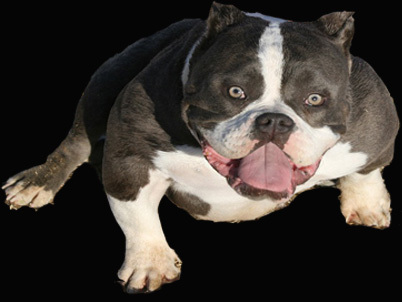 OUR DOGS ARE NOT FIGHTING DOGS!!! 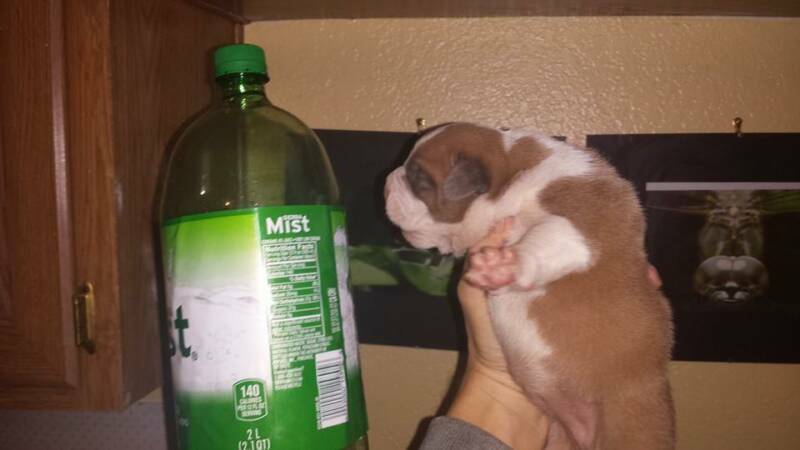 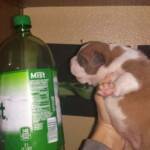 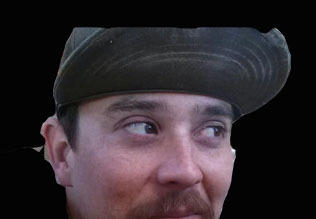 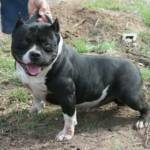 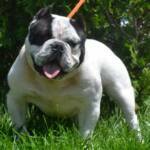 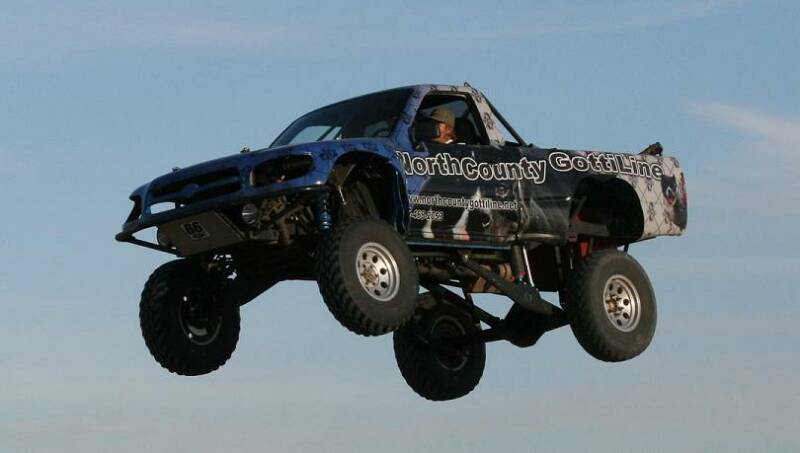 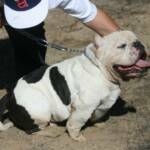 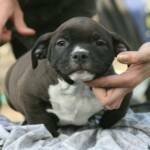 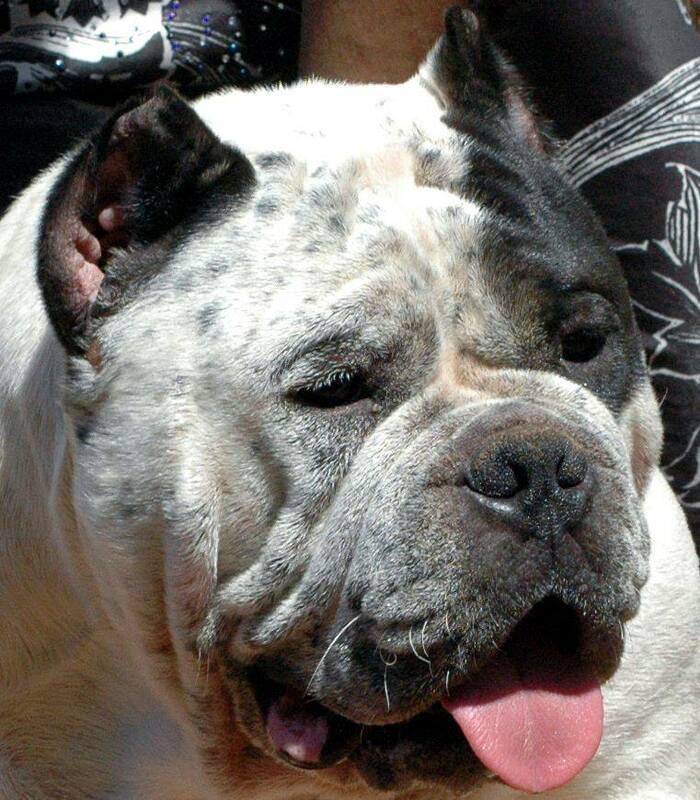 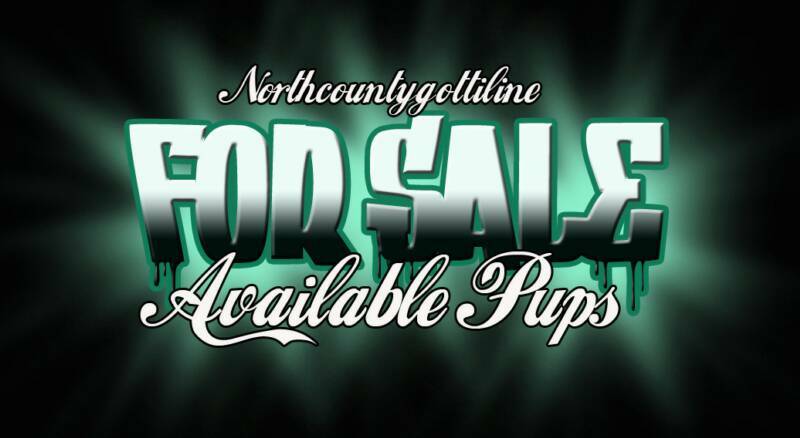 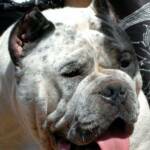 BE SURE TO CHECK OUT ALL OUR DOGS MINI JACK , MR.T , DEM BONEZ, MR TOAD - FOUNDER OF THE WHOLE NEW NCG TOADLINE EXOTICS. 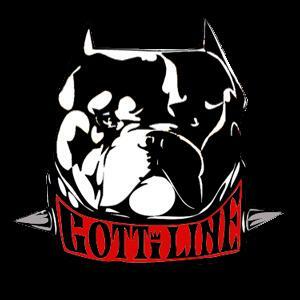 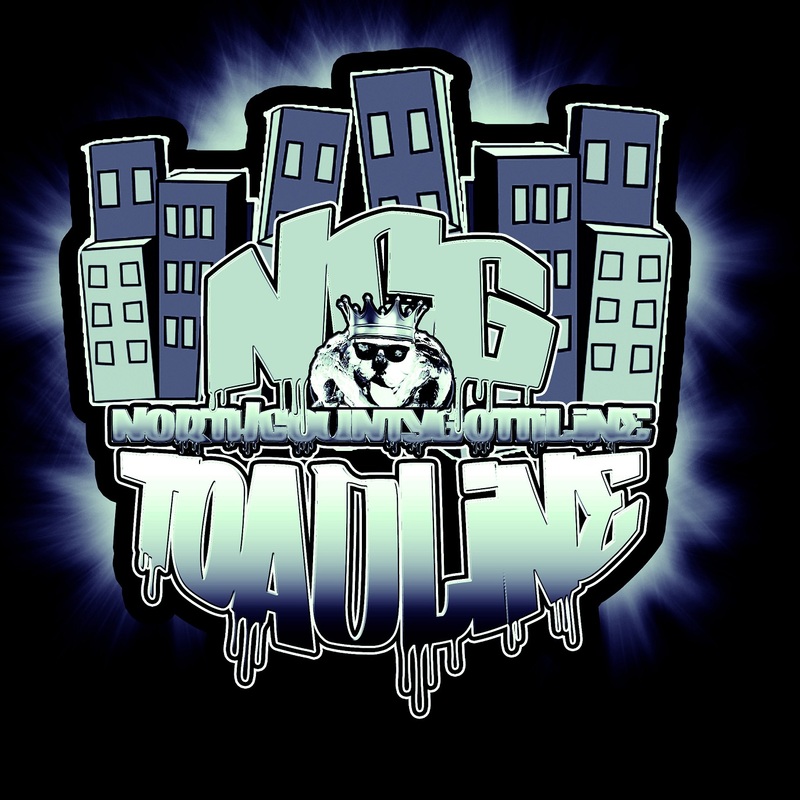 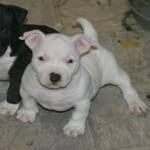 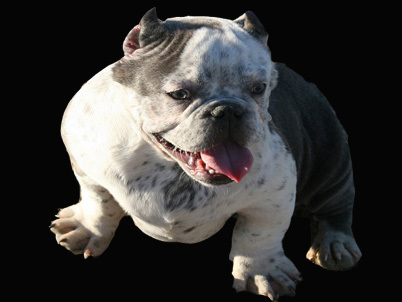 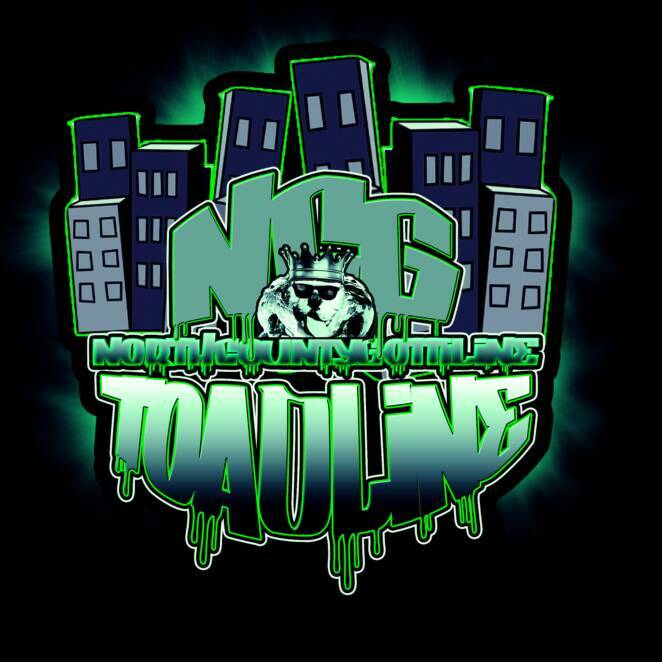 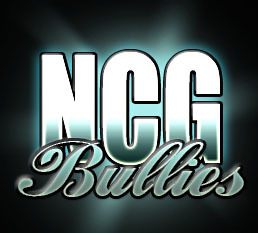 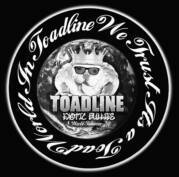 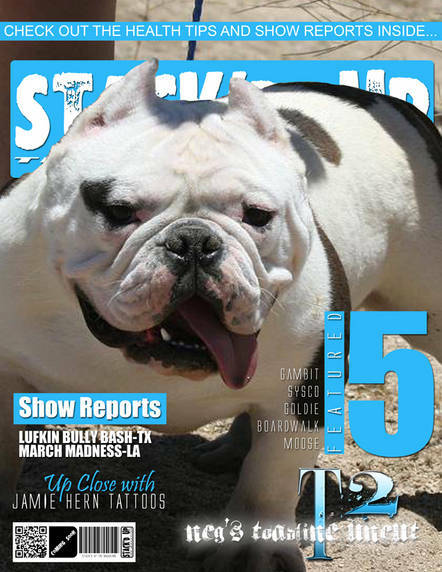 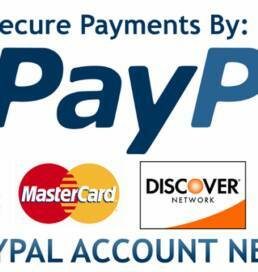 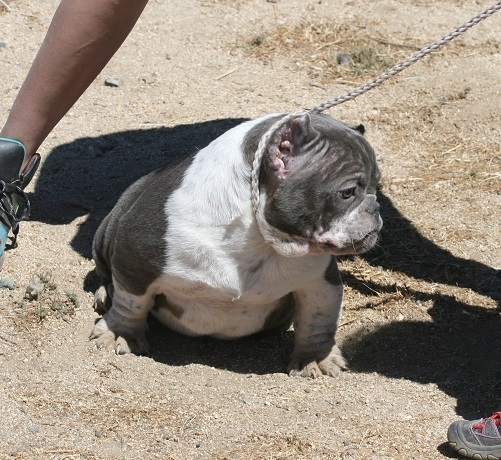 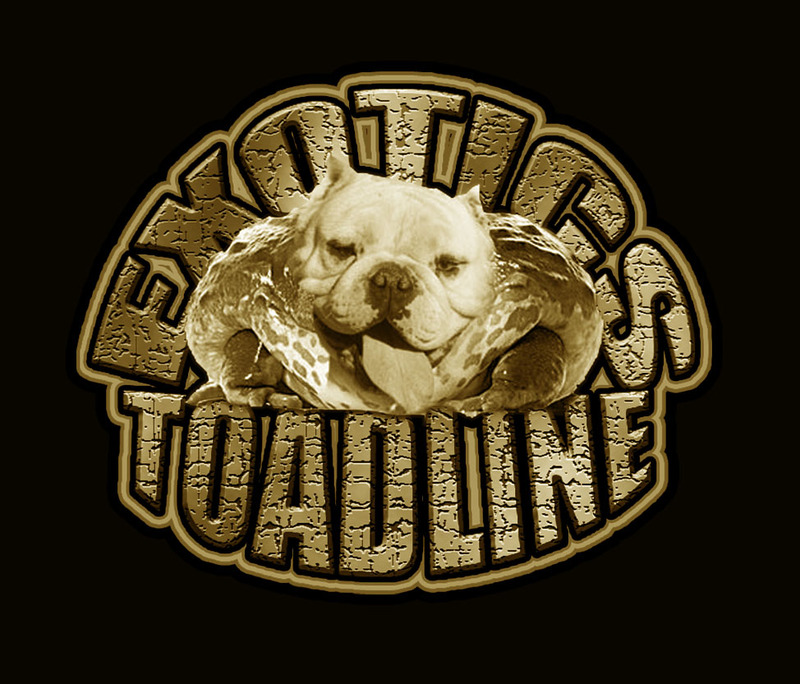 BE SURE TO CHECK ALL THE TOADLINE MALES OUT, NCG'S TOADLINES T2 , TOADLINES SNARF, TOADLINES STAYPUFT MAN, TOADLINES MINI MOOSE , TOADLINE CRIMEBOSS THE BEST EXOTIC BULLIES TO HIT THE BULLY SCENE..